Reddit user DeftonesBandPSN has once again leaked another trophy list, this time for the upcoming Mortal Kombat 11. The trophies don’t seem too surprising, since NetherRealms’ games all have somewhat similar trophy lists. Based on what has been revealed so far, you’ll have to perform a ton of Fatalities, defeat players in the competitive online mode, master each of the characters, and use the environment to your advantage. While the list doesn’t have anything that seems too complicated to understand, it will likely take a very skilled individual to earn the illustrious Platinum trophy. Although, the consensus is that this trophy list is seemingly easier than previous Mortal Kombat titles. Any fighting game enthusiasts out there willing to try for the Platinum trophy in this one? 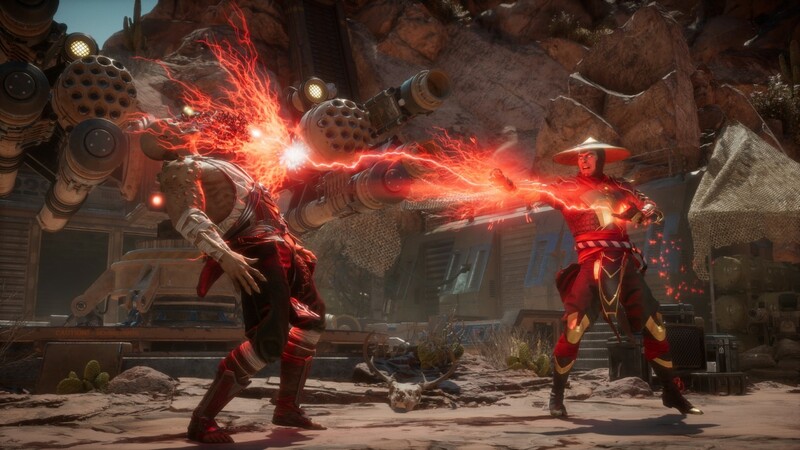 Will you be snagging a copy of Mortal Kombat 11 when it releases on April 23rd? Let us know!